Provide comfort for the family of Edward Spanknoble with a meaningful gesture of sympathy. Edward Spanknoble, 84, of Independence, MO, passed away Jan. 13, 2019 at Good Samaritan Nursing Home, Olathe, KS. 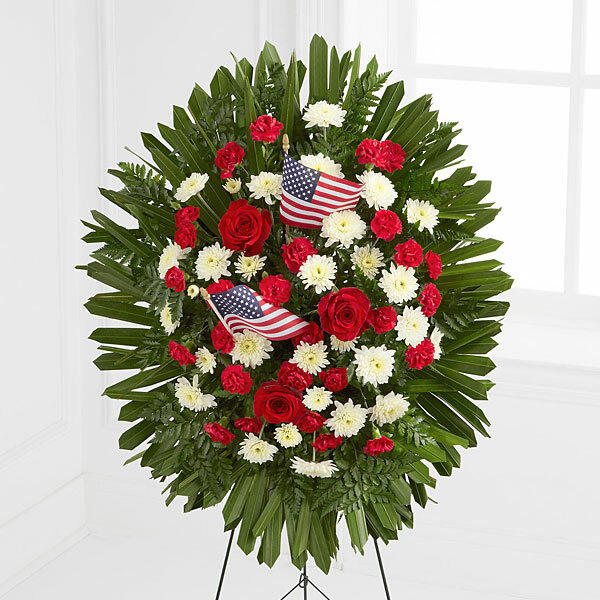 Graveside service will be held 1:30 pm Fri., Feb. 22, 2019 at Leavenworth National Cemetery, Leavenworth, KS with Military Honors. Memorial Contributions may be made to KC Pet Project, https://kcpetproject.org/. Condolences may be left at www.brucefuneralhome.com Arrangements: Bruce Funeral Home, Gardner, KS (913) 856-7111. Edward was born Oct.18, 1934 in Moberly, MO to Edward Carl and Martha Ruth (Cook) Spanknoble. He grew up in Moberly, MO and then moved to Kansas City, MO in 1950 where he graduated from Westport High School in 1952. Edward attended UMKC before joining the United States Army in 1957. After he joined the Army, he served as a radio operator in an anti-aircraft unit in Germany and in Operation Blue Bat during the 1958 Lebanon crisis. Edward was an Engineer for Industrial Machine and Tool Co. in Kansas City, MO. He loved model trains and was a member of the Wabash Railroad Historical Society in Moberly, MO. Edward will be missed by family and friends. He was preceded in death by his parents and his infant sister at birth. Edward is survived by his children: Edward Carl Spanknoble of Gardner, KS, David Bryant Spanknoble of Redondo Beach, CA, Anna Lisa Riblett and Mike of Garnett, KS and Susan Elizabeth Engwall of Anaheim Hills, CA; four grandchildren and two great grandchildren. Your Amigos, Bill, Chuck and Dave sent flowers to the family of Edward George Spanknoble. Your Amigos, Bill, Chuck and Dave purchased flowers for the family of Edward Spanknoble.